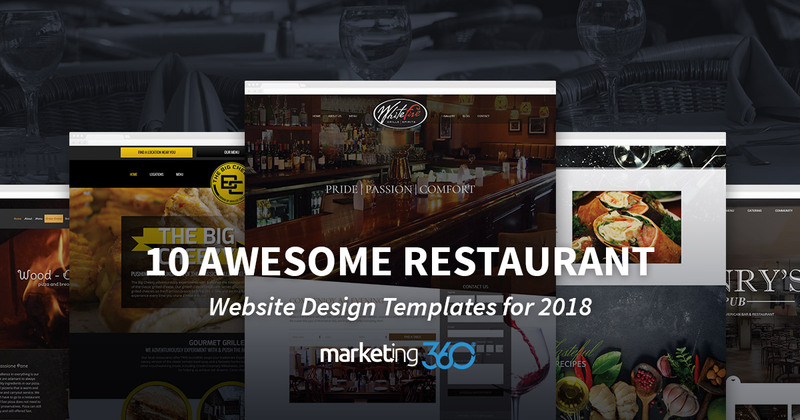 In 2018, most new diners’ first experience with your restaurant won’t be savoring your best dish or even walking into your waiting area. Instead, they’ll get their first impression of you by looking at your website on their phone screen. This brief experience is vitally important if you’re to entice them to a table. 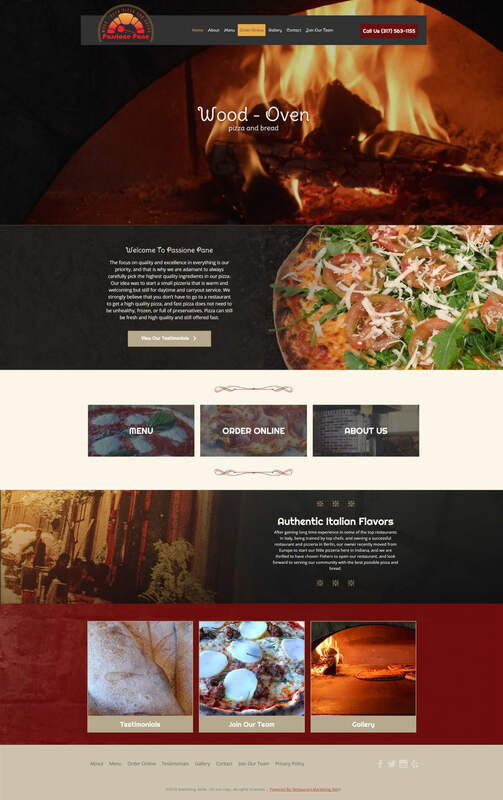 In a very real sense, your website is your first plate presentation. It’s your first opportunity to get them eating with their eyes, and your first chance to showcase your menu. 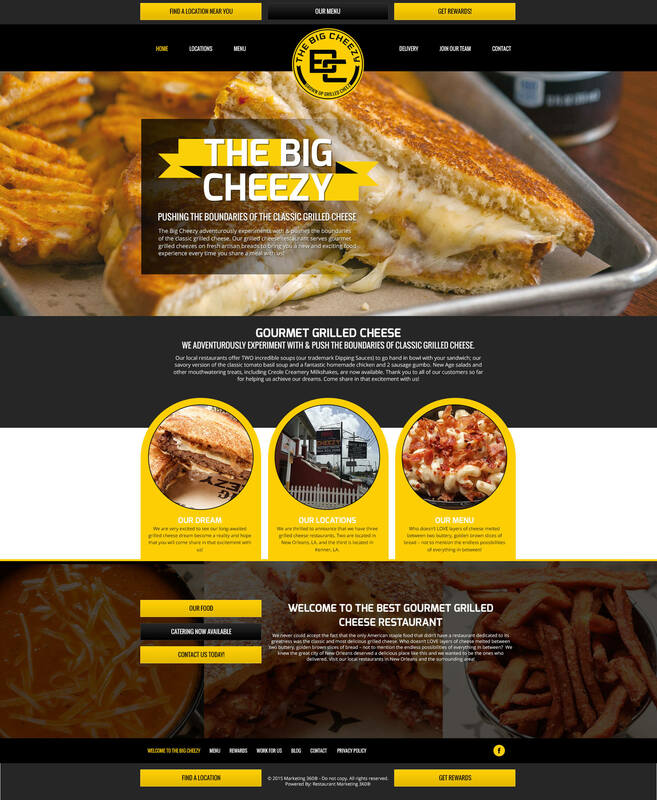 The best restaurant website designs are like the best dishes. Elegant yet simple, unique yet built on an understanding of how individual elements work together. 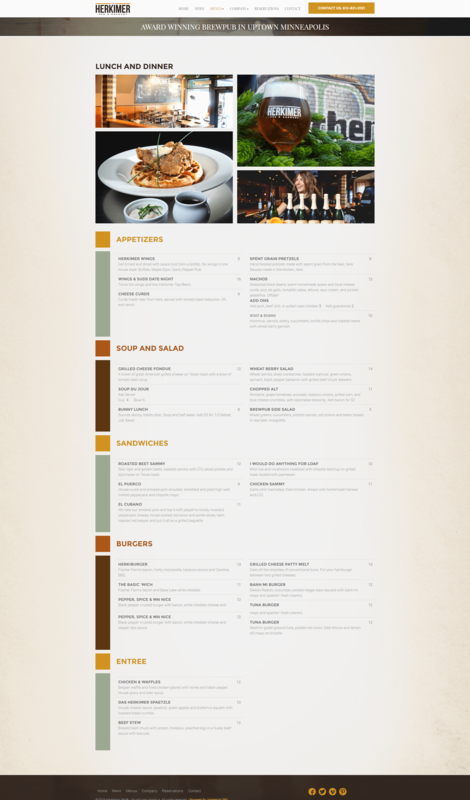 The fundamentals of a detailed, attractive menu and easy to find contact info are essential to any restaurant website. Excellent photography of your dishes and dining areas will make a big difference. 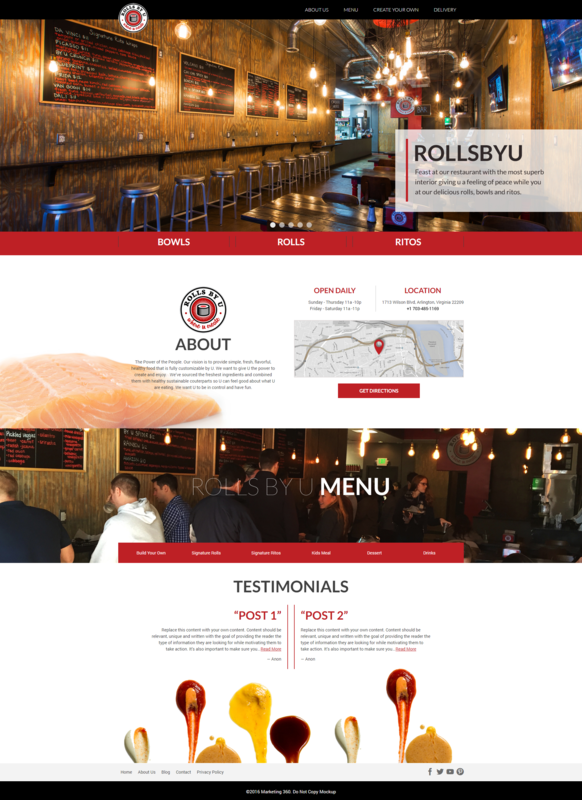 With that, you can use a restaurant website template like the UXI® designs featured below. 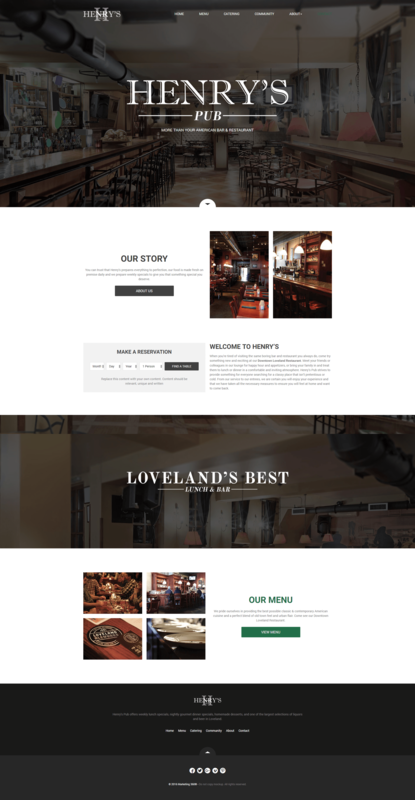 These are all mobile responsive and easy to edit through the content management system. Each does the essential job of whetting diner’s appetites and encouraging them to come in and enjoy a memorable dining experience with you. 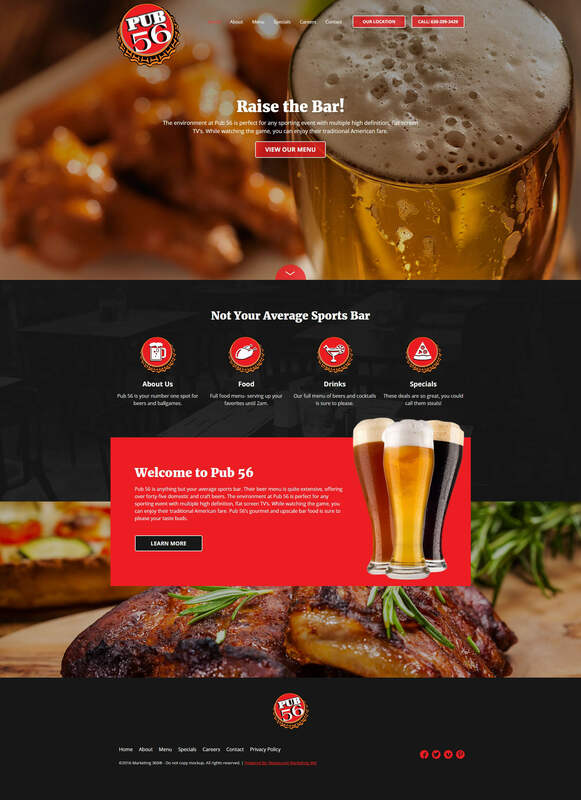 *Click on the image to get to the zoom feature which shows the design in full view. So you love these designs. 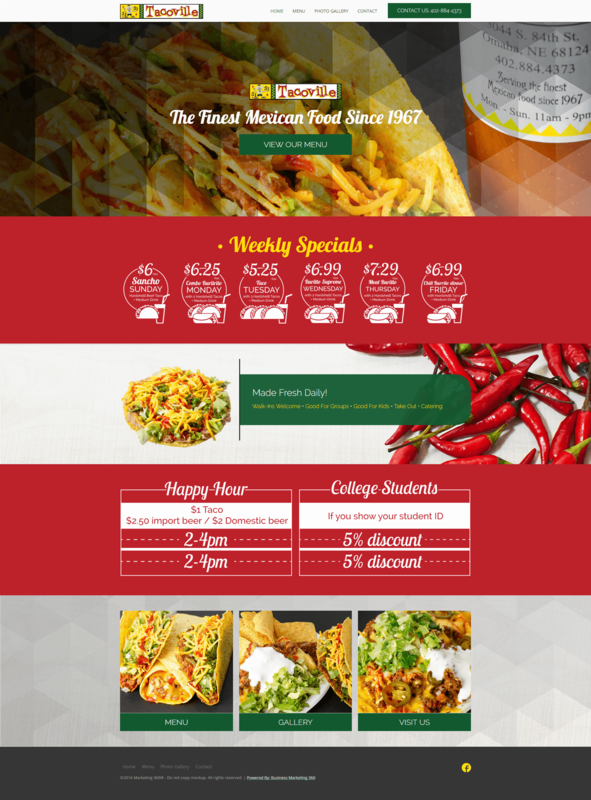 Why not get a free website design mock-up for your restaurant? No obligation. Contact us today!